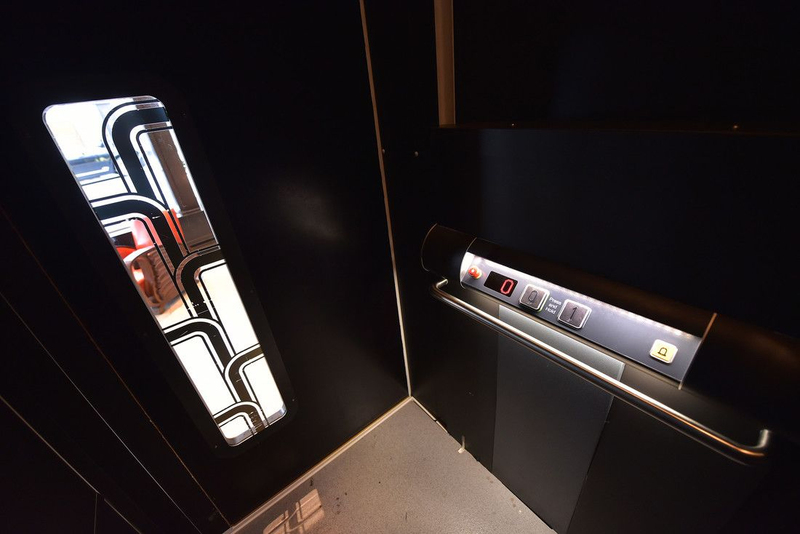 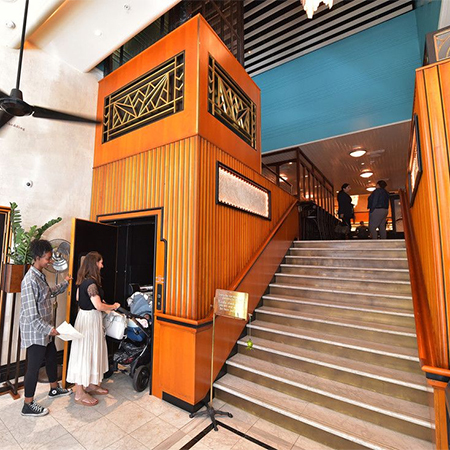 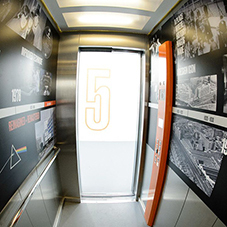 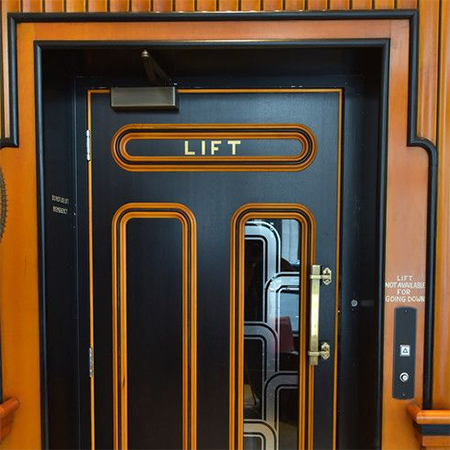 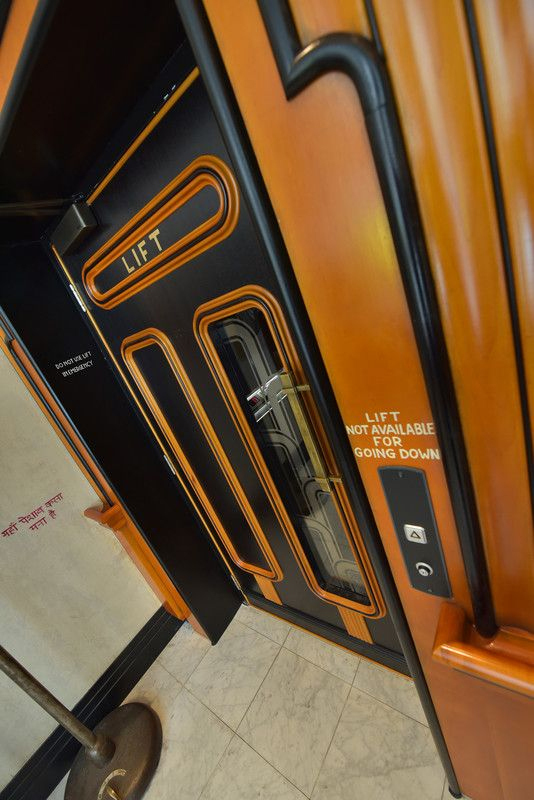 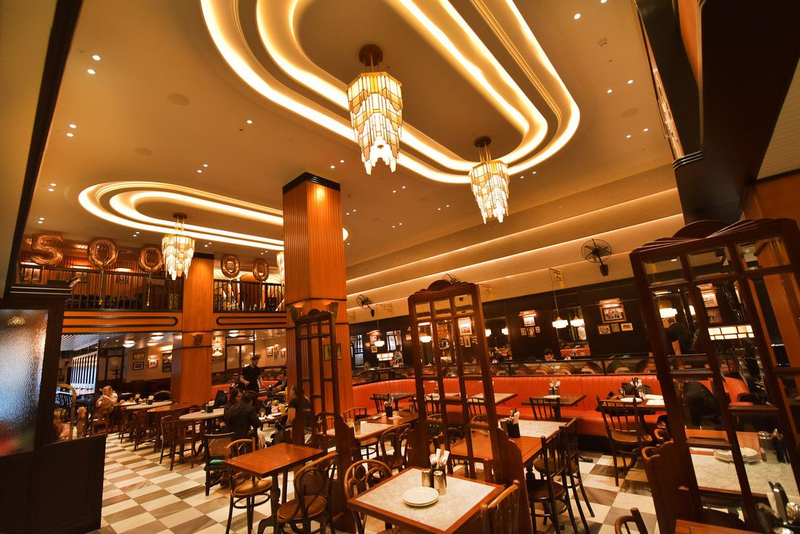 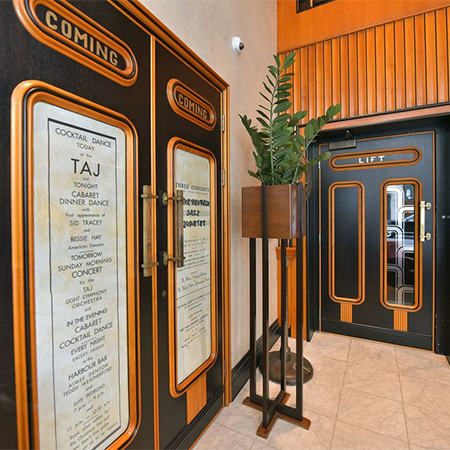 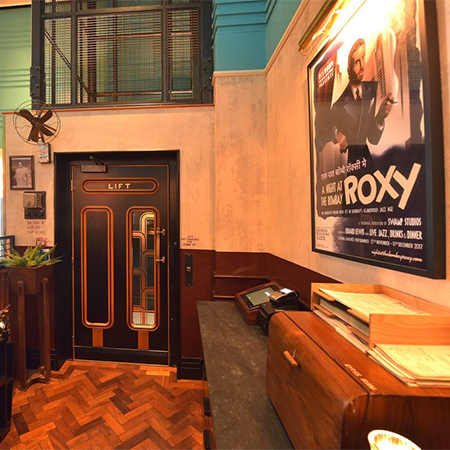 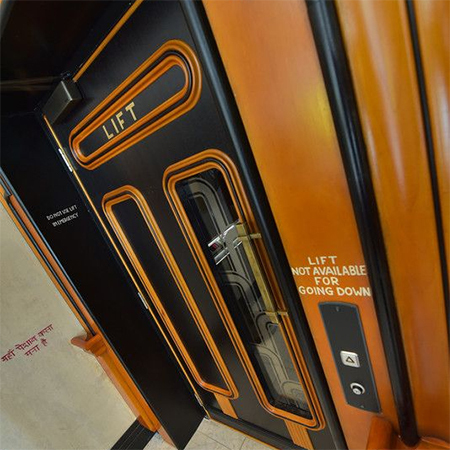 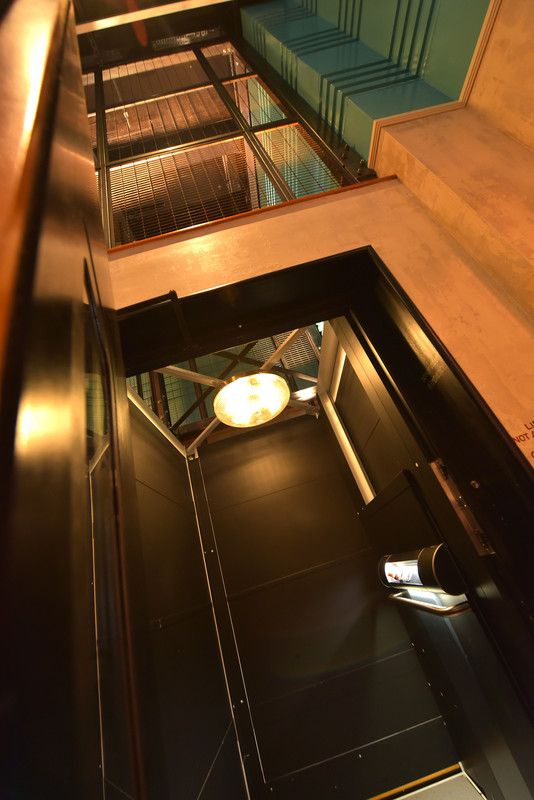 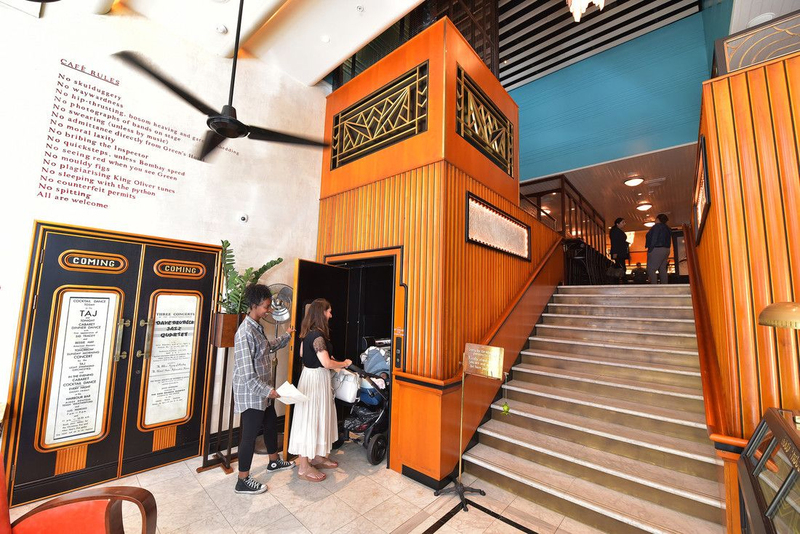 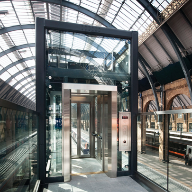 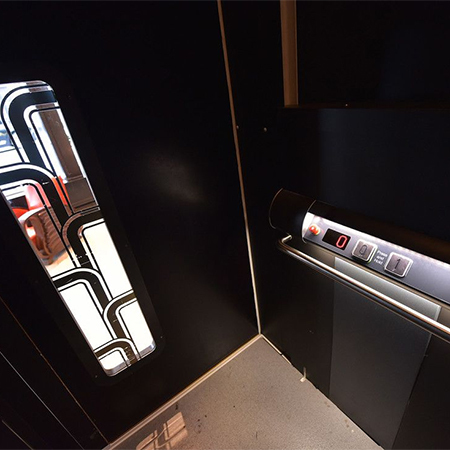 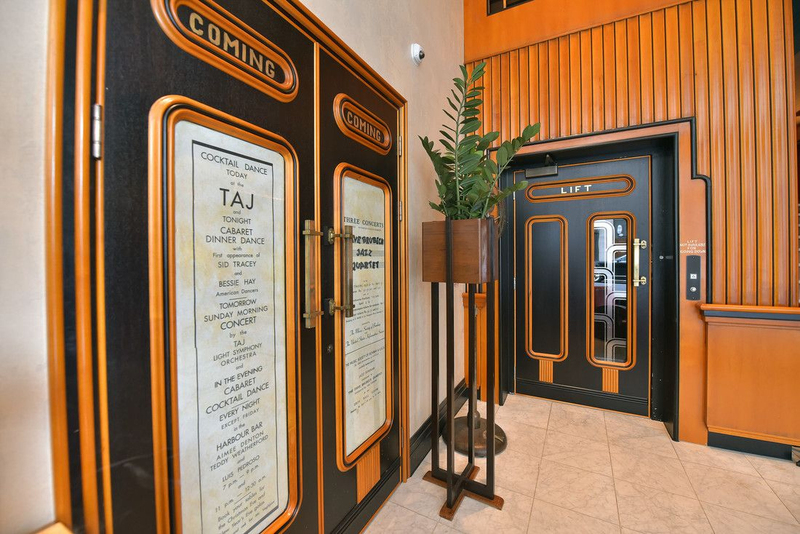 Stannah platform lift is welcoming mobility compromised patrons to Dishoom Kensington, a London restaurant that rekindles the cosmopolitan romance of Irani cafés in 1940s Jazz Age Bombay. 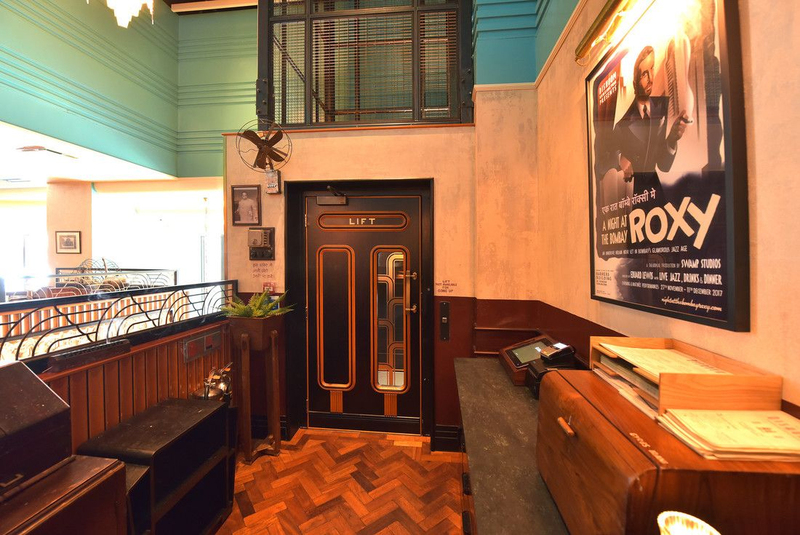 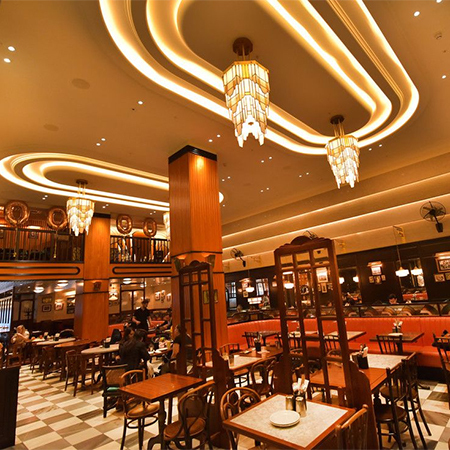 Opened in November 2017 and located in the Grade II Art Deco Barkers Building, Dishoom Kensington is the sixth member of the much-loved family of restaurants that pays homage to Bombay’s old Irani cafés. 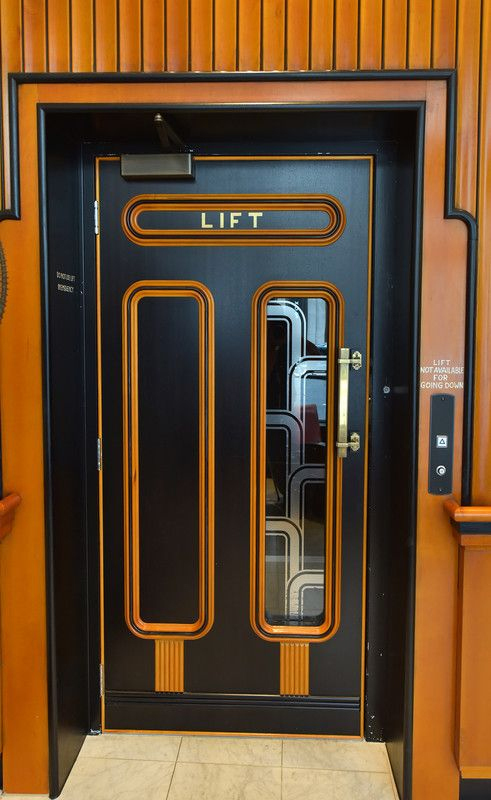 The bespoke ebonised-and-maple landing doors and lift interior blend flawlessly with their surroundings. 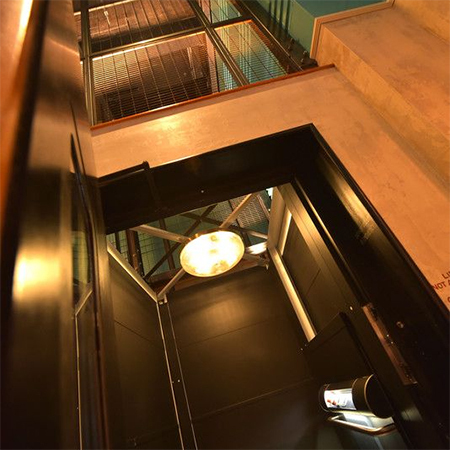 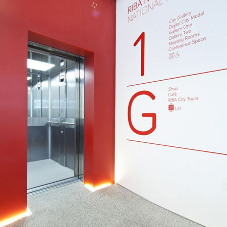 The ceiling lamp illuminates not only the interior but also an open-top view, up through the lift’s own enclosure—a shaft integral to the lift package that makes the lift flexible to locate, quick and easy to install and aesthetically easy to tailor. 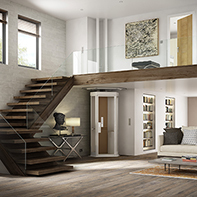 The light itself operates on an energy-saving timer. 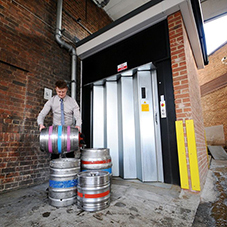 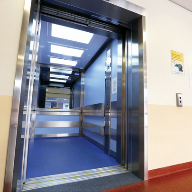 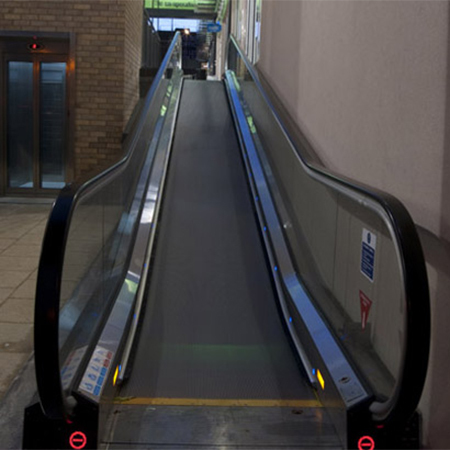 Hydraulic drive is space- and cost-efficient and offers superior lifting strength; and maximum user reassurance comes from the simple-to-operate control console, grab rail, non-slip floor, intercom and automatic emergency lowering feature.